Young hero Akkineni Naga Chaitanaya’s forthcoming entertainer, directed by ‘Swami Ra Ra’ fame Sudheer Varma, is progressing at brisk pace and nearing completion. According to reports, the makers are planning to release this film on March 20th. An official confirmation is yet to be received from the makers. 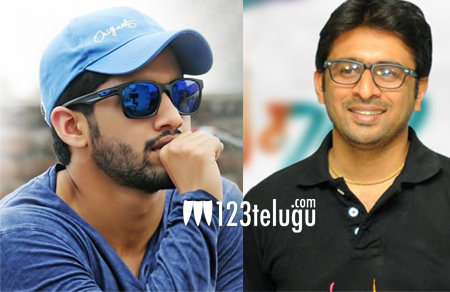 The first teaser which was released on the eve of Naga Chaitanya’s birthday, has received a thumping response from the audiences. Kriti Sanon is cast opposite Chaitanya in this action entertainer, and BVSN Prasad is the producer.